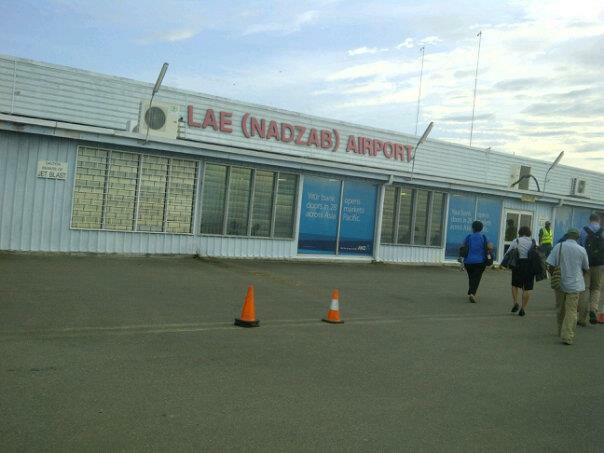 Home > all > news > PNG News > Japan to upgrade PNG's Nadzab Airport. Japan to upgrade PNG's Nadzab Airport. The people of Japan through JICA will fund the the upgrade of Nadzab Airport in Lae. Lae Open MP John Ross stated via social media that his office was informed after a visit to the JICA office in Port Moresby that the redevelopment of the new International Airport at Nadzab will commence soon. 'A big thank you to the Japaneses people, true friends of the people of PNG' he said. This project will cost approximately Eight hundred million Kina (K800,000,000.00). The entire cost will be funded by the Japanese government and unlike other so-called aid projects from other countries this will NOT be a Loan as this is a GIFT from the Japanese people. The tenders for contractors is scheduled to go out in August (next month), and the commencement will be in early 2019.